Bring your device in to iStore so we can upgrade your iPhone, iPad, Mac or Apple Watch to the latest version of their respective Operating System. Doing this allows you to access the most recent software features released by Apple but most importantly ensures your Apps and security are all up to date. Click the links below for details and pricing. Featuring a stunning Retina display, Touch ID, the latest processor and all-day battery life2, in a thinner and lighter design. It’s your perfectly portable do-it-all notebook. The new 11-inch and 12.9-inch iPad Pro features an advanced Liquid Retina display that goes from edge to edge.3 Face ID. A12X Bionic — the smartest and most powerful chip Apple has ever made. And support for the new Apple Pencil and Smart Keyboard Folio.4 It’s the biggest change to iPad since iPad. Now with eighth-generation 6-core and quad-core processors. Faster 2666MHz DDR4 memory. And blazing-fast all-flash storage. It’s the biggest update to Mac mini, ever. stay even more active, healthy and connected. Advanced Face ID. The smartest, most powerful chip in a smartphone. And a breakthrough dual-camera system. Advanced Face ID. The smartest, most powerful chip in a smartphone. A breakthrough camera system. And six stunning new finishes. 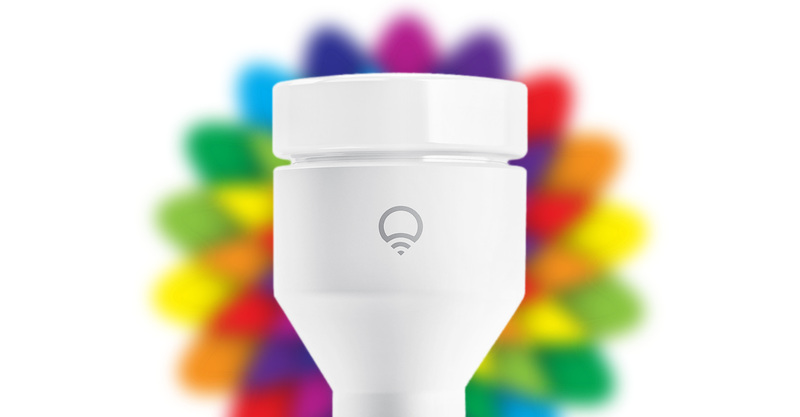 "Hey Siri, Turn on my lights"
Homekit compatible, energy-efficient, lighting reimagined. 1. The turn around times depicted on this website may not be accurate. Please contact iStore for the most up to date turn around times. 3. The display has rounded corners. When measured as a rectangle, the screens are 12.9 and 11 inches diagonally. Actual viewable area is less. 5. The display has rounded corners. When measured as a rectangle, the iPhone XS screen is 5.85 inches diagonally and the iPhone XS Max screen is 6.46 inches diagonally. Actual viewable area is less. 6.The display has rounded corners. When measured as a rectangle, the iPhone Xr screen is 6.06 inches diagonally. Actual viewable area is less.